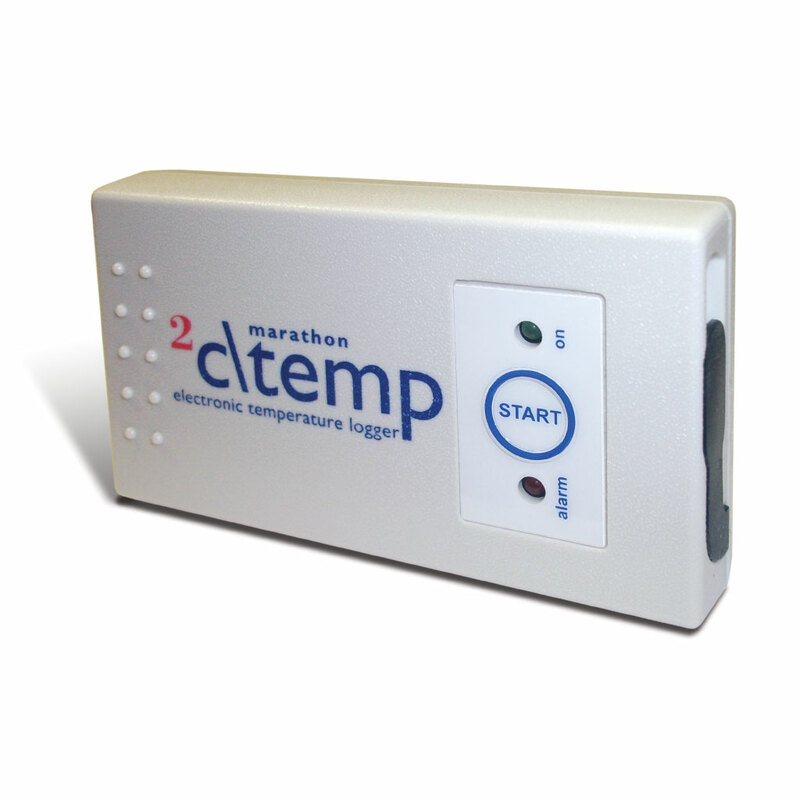 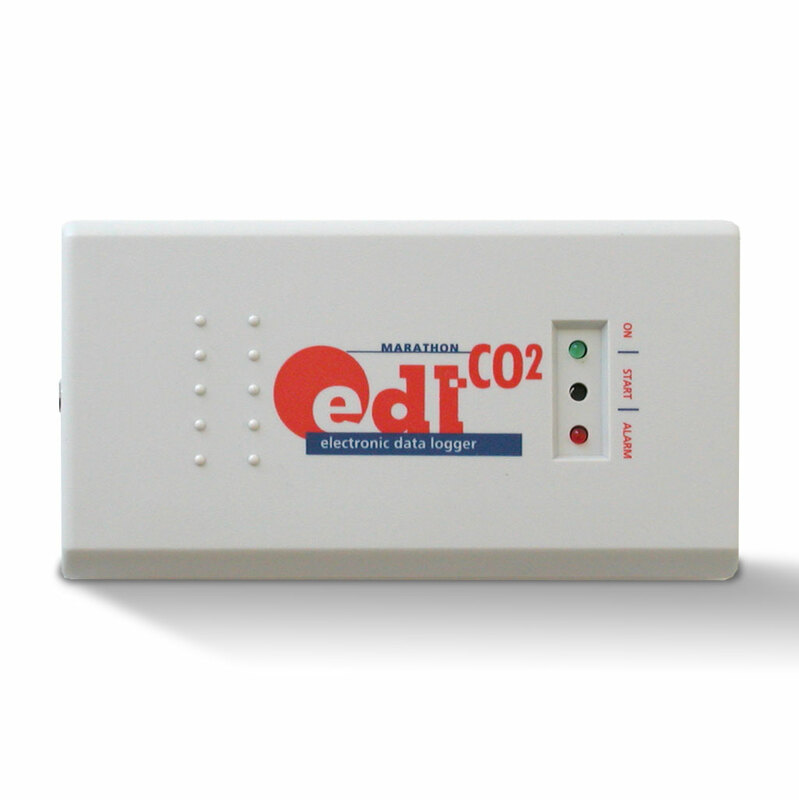 3CTEMP-USB Temperature Logger - Marathon Products, Inc.
A multi-use, user programmable, electronic temperature data recorder with LCD screen. 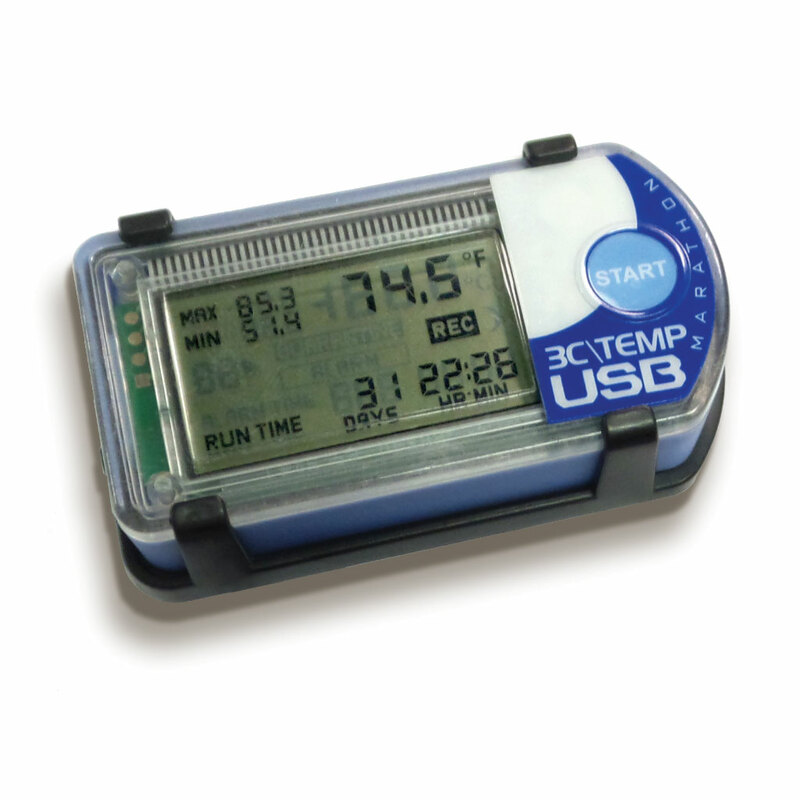 Multi-use Temperature Logger with Real-Time LCD Display for Instant Acceptance or Quarantine Decisions. 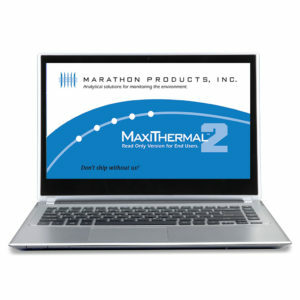 This revolutionary, multi-use, user-programmable, electronic temperature data recorder is specifically designed for measuring temperatures during the transportation of refrigerated vaccines, biological material, chemicals, pharmaceuticals, and for documenting the transportation of perishable commodities. 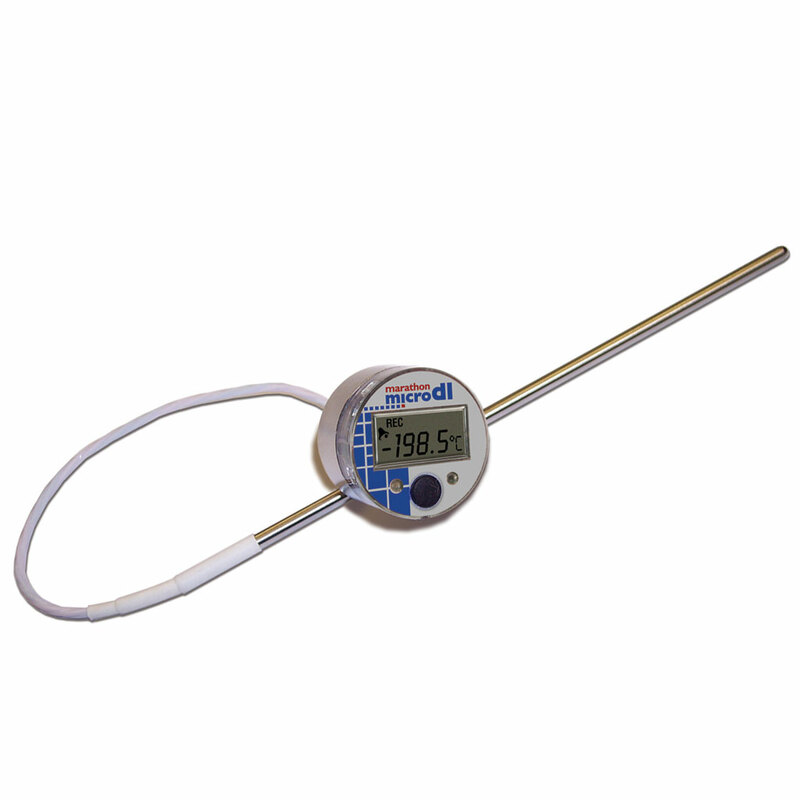 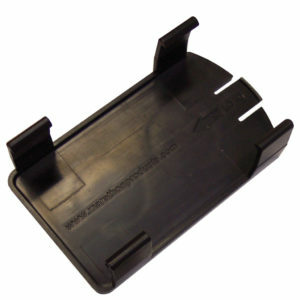 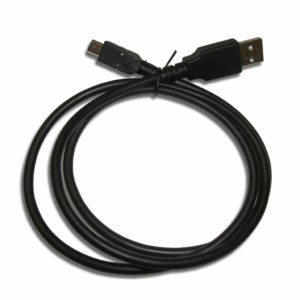 They are NIST-Traceable and come with Certificates of Calibration and Traceability.